The description of biofilm features presents a conceptual and practical challenge. Biofilm studies often encompass multidisciplinary approaches from Biology, Chemistry, Medicine, Material Science and Engineering, among other fields. Standardising biofilm data is essential to be able to accomplish large-scale collaborative and complementary analysis. To define a common standard format to exchange the heterogeneous biofilm data, it is first necessary to define a set of minimum information for the documentation of biofilm experiments. Then, data should be organised and semantically integrated. This paper describes the first ontology designed to share structured vocabulary for the annotation of the general biofilm experimental workflow – the Biofilm Ontology (BO). 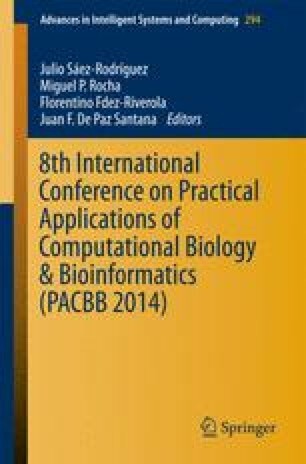 This ontology is intended for the broad research community, including bench microbiologists, clinical researchers, clinicians, curators and bioinformaticians.